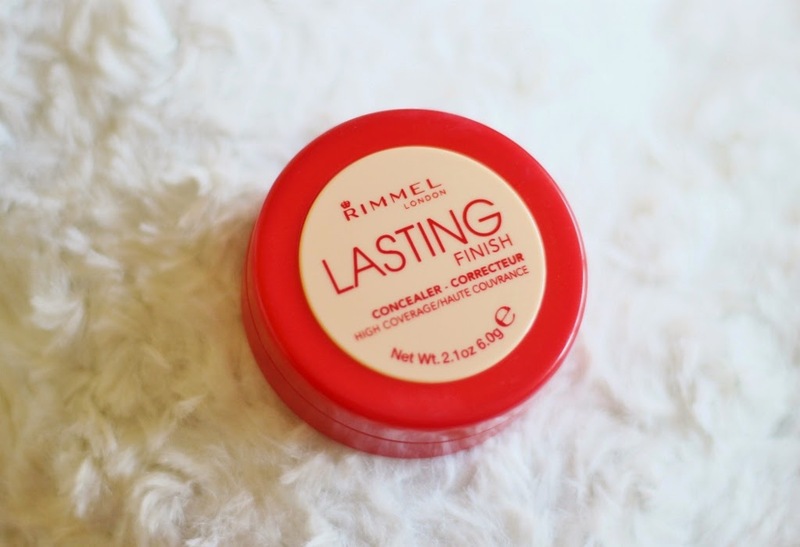 Hey guys, today I am going to be reviewing the Rimmel Lasting Finish concealer which blew me away and I am seriously impressed by how well they have done with this one. If you’re a regular reader of my blog you will know that I have pretty dark circles and they’re my main ‘problem area’. I learnt about a year ago that you just cannot find concealers that work alone from the highstreet when you have such dark circles. Then I discovered the art of correcting and it has changed everything about my under-eye makeup. I wrote a detailed post on how to properly conceal dark circles which you can read here. 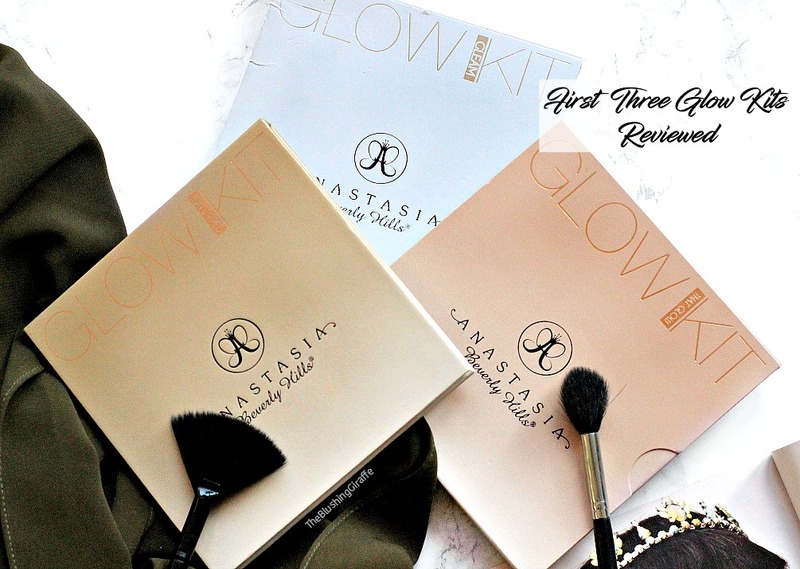 To conceal dark circles which are not blue in tone, you need a peachy coloured corrector and this lasting finish concealer is the best one for under a tenner that I have come across. To be more specific it costs £5.50 and you get 6g of product which is great value for money. The packaging isn’t anything to get excited over but it does the job as the formula of this concealer is thick and slightly creamy. I should point out here that it's quite challenging to work with at first because it does feel hard, so be sure to warm it up in the pan which will really make it easier to apply. Despite it’s thickness in pan, when patted onto the under the eye it feels light-weight and it doesn’t crease or settle into fine lines. Oh and it really doesn’t compromise on coverage! In fact this concealer has some of the best coverage out there without feeling heavy (though it’s a good idea to prep the under eyes first). The shade 030 is a light peachy colour which is just peach enough to correct and brighten the dark pigmentation under the eyes. It’s not as peachy as Benefit’s erase paste, but honestly it works just as well, on the basis that I can't use erase paste alone as its a bit too dark to correct AND brighten. Whereas I mentioned in my ‘new in’ post that for an everyday makeup look I’d happily wear the Rimmel Lasting Finish concealer alone, something I really thought was unattainable from the highstreet. For £5.50 to tackle the horrendous dark circles without another concealer on top I could not be happier ^_^ I do like to put some more concealer over the top because I love trying to get the most flawless under-eye look that I can, but as I said it can be worn alone. It comes in three shades, 10 is a yellow type of shade which I’d like to swatch to see if it’s workable too (Anna from VDM applied it in one of her recent videos) and I believe 20 is a pink/salmonish kinda shade. It lasts well throughout the day and doesn’t cake up when I apply another brighter concealer over the top and set it. Overall I’m very impressed if you couldn’t already tell - and I don’t think I’ll be buying erase paste again because this really is wonderful. For once a product has lived up to all it’s claims!